Updated as of April 21, 2017 --In an article by Homobono Adaza, the prominent lawyer said that the Philippines is now under the leadership of a powerful man who came just in time. Adaza, a loud critique of Duterte during the election campaigns said that he takes back all of the bad he has written about the man. “Only fools don’t change their minds and I’m no fool.”, he said. But the man claims these things no longer hold true. 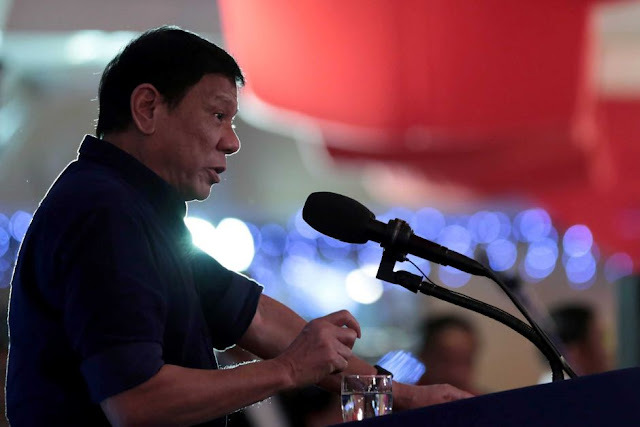 Duterte is serious about national reforms. His intensity and no regard for formality of language “can be excused”, because they are insignificant in comparison with his noble objectives. Adaza says that more than any president after Marcos, Duterte has shaken the foundations of the Filipino’s traditional views and institutions. However, not everything is gold in the current administration. Adaza says that extra-judicial killings should not be tolerated, and are not an acceptable manner of giving justice. One cannot proclaim with the left hand that he loves the poor and powerless and kills them with his right hand. It is an unacceptable contradiction – one must choose one or the other. The man is a revolution. Adaza claims that the clash of Duterte and Chief Justice Maria Lourdes Sereno has many possibilities for a constitutional crisis. The fact that Sereno came from UP College of Law meant that she probably had no intention of insulting the president in her letter telling him that the judges he claimed to be involved in illegal drug trade should answer to the SC. But Duterte is also no illiterate when it comes to the law. He is right in saying that since these people are investigated for violations of crime, they should be investigated by government agencies and the police. Today’s judges should also answer to the law. Adaza also believes that Martial Law would be a mistake. It did not work well for Ferdinand Marcos before, it will not work today. What he suggests however, is a revolutionary government or a constitutional transition government. This he says would allow the government to get rid of all impediments presented by drug lords, economic saboteurs, criminals, and even government leaders.